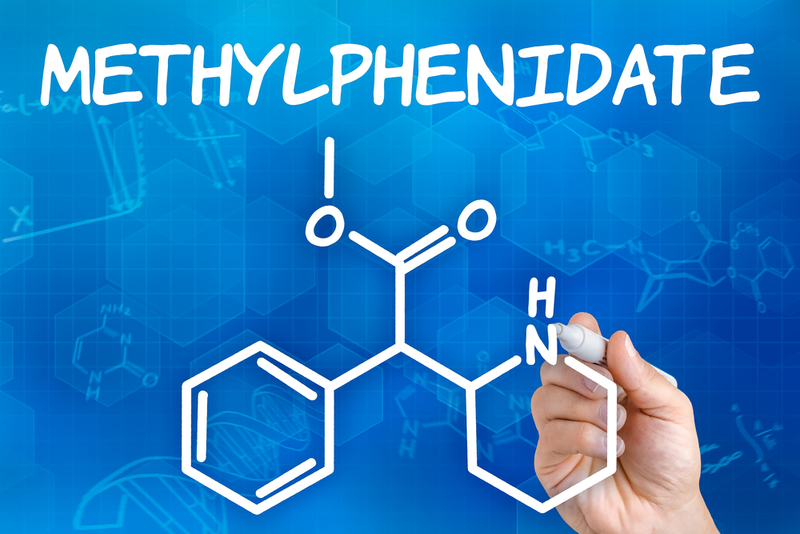 Methylphenidate,which is sold under the brand name Ritalin, is a Schedule II controlled substance. It’s action is similar to that of amphetamine in its stimulating effect on the nervous system. It is prescribed in the treatment of ADHD and narcolepsy. Ritalin was synthesized in 1944 and in 1957 it was marketed by Ciba Pharmaceutical Company as Ritalin, a drug for treating fatigue, depression, and countering the tranquilizing effects of other medicine. In the 1960s, it was combined with vitamins and hormones and sold as a restorative tonic called Ritonic. Also in the 60s, Ritalin was studied for the treatment of what was then known as “hyperkinetic syndrome”. Today, we know it as Attention Deficit Hyperactivity Disorder. Ritalin use for the treatment of ADHD increased five times in the 90s over its consumption in the previous decade. 85% of the globally produced Ritalin is used by Americans. 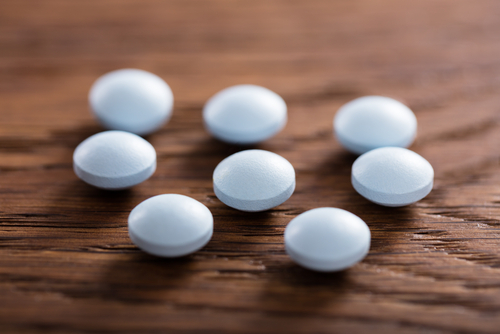 Methylphenidate abusers crush these water-soluble tablets and either snort the powder or prepare a solution in water to be injected into the body. In doing this, they maximize the mood-altering, stimulating effects of this drug and this includes euphoria. This is a Schedule II drug and there are always chances that it will be abused. As far back as 1968, Ritalin was taken off the shelves in Sweden because there were reports of abuse. The increase in the use of prescription drugs in the United States has meant that the drug is often obtained for medical purposes but then abused. According to the Drug Enforcement Administration, there have been cases of students obtaining Ritalin through prescriptions and then selling it to those who abuse it through snorting or via injections. Ritalin is also at the center of swindles which involve adults acquiring this drug through prescriptions for their children who are purportedly suffering from ADHD, and then selling or abusing the drug. Ritalin is a popular party drug with college goers who also use it to stay awake for studies during exams. The effect of Ritalin on the brain is similar to that of drugs like cocaine. It increases the levels of dopamine in the brain. This neurotransmitter is associated with the sensation of pleasure and mood enhancement. Ritalin works by blocking the reabsorption of dopamine into the brain. Ritalin, upon inhalation or direct entry into the bloodstream, takes very little time to reach the brain and in giving a sensation of a high. Ritalin produces effects, both desired and otherwise, that are similar to those observed in the case of amphetamines. The effects depend on how big the dose is. Prescription doses do not exceed 60 mg in a day for adults. Ritalin abusers can take more than a 100 mg each day to get a kick out of it. Dependence on higher doses increases as tolerance to the drug increases. Low doses can suppress hunger, cause insomnia, ensure alertness, lead to a feeling of euphoria, affect movement, cause heart palpitations as well as vomiting and rashes on the skin. In high doses it gives rise to feelings of excitement, agitation, confusion, and causes hallucinations, deliriousness, seizures that can lead to coma, hypertension, and palpitations. There isn’t clarity on the effects of Ritalin when consumed therapeutically for a long period of time. There is research that suggests such use may hinder bodily development while there are others that do not support this finding. Suppression of growth and loss of weight is observed when children are treated with psycho stimulants over a period of time. However, there is a suggestion that the weight loss happens in overweight children and the slowdown in growth is from ADHD and not the drug. Sustained Ritalin abuse gives rise to effects not dissimilar to those found in amphetamine users. These include restlessness and insomnia. High doses taken daily can cause acute paranoid schizophrenia. Therapeutic use of the drug does not lead to a development of tolerance to it; however, abuse does. Chronic abuse can lead to dependence. Deprivation results in withdrawal symptoms such as extreme tiredness and emotional withdrawal. Psychological dependence on Ritalin can lead to panic attacks if the drug is not available. Ritalin is referred to as Vitamin R on the West Coast. In colloquial speak, Ritalin use is called pharming – taking a concoction of prescription drugs. Ritalin abuse can lead to addiction, which can rage out of control. If you or someone you know needs help defeating a Ritalin Addiction, contact the staff at Hired Power at 800-910-9299 for a consultation on the resources and treatment options available to you.